I am currently siting here writing to you as I watch my 16 month old son pull at the venetian blinds hanging on the windows and I must admit, it makes me smile under the cranky face I am pulling to get him to stop. Some days he makes me want to tear my hair out, but then a little moment where he cuddles me for an extra minute or smiles at me because I make him laugh, makes me remember of what we went through to have him and he fills our hearts with so much joy and love. Those little moments that test me are really lessons for both of us and it shows me the amazing, independent (already at 16 months old!) little man we are raising and I could not be more proud and in love! This is what being a Mum is all about. It is getting sick of your own voice saying "No" all the time, the lack of sleep, worry when they are sick, but also those gorgeous moments when you have to smile under your breath because they just fill your heart with so much love! Mother's Day means so much more to me now I am a Mother myself. I never truly grasped it's entirety until I had a little person of my own who relied on me the same as I rely on my own Mum. She really is an incredible woman and words can not and will never explain of the love I hold for her. I only hope that when my son is older that he thinks of me the same as I think of my own Mum. 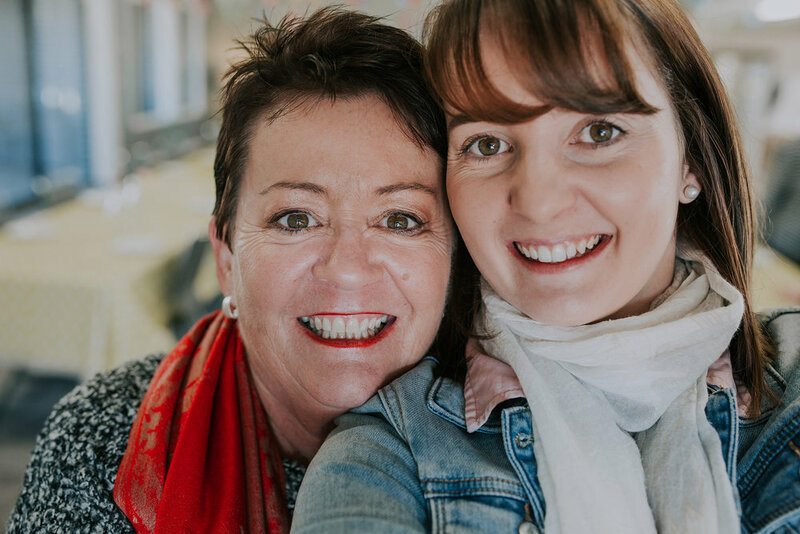 I am not sure if you have already thought of Mother's Day this year, but I write to you to let you know how much I want to help you shower your mum with love and celebrate the day ahead. If I could give my Mum the world I would in a heartbeat! She is my everything and there isn't anything I wouldn't do for her. I don't ever want to forget what we have as Mother and Daughter so I am here to do the same for you! Would you like to know how I can help you celebrate your Mum?